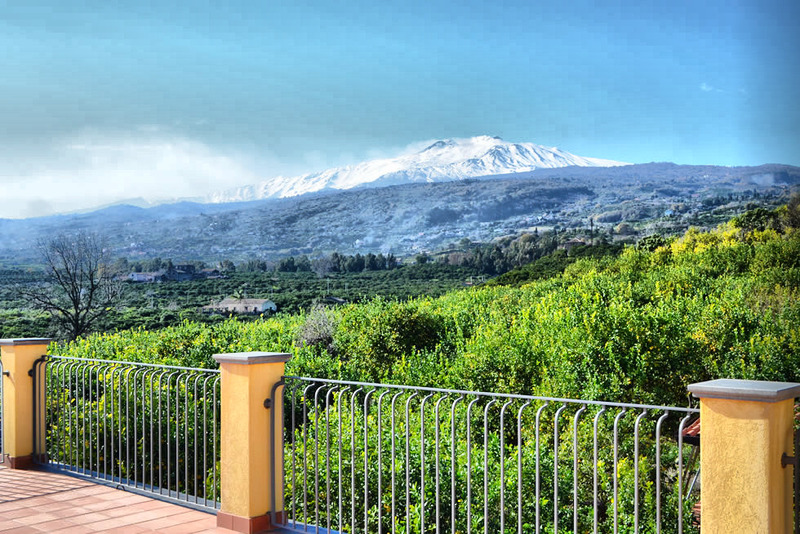 " Etna Farm | Farm Feudogrande Around Taormina | Rural Tourism Etna Sicily "
The Bay of Taormina and the imposing form of Mount Etna provide a dramatic frame for the farm estate Feudogrande. 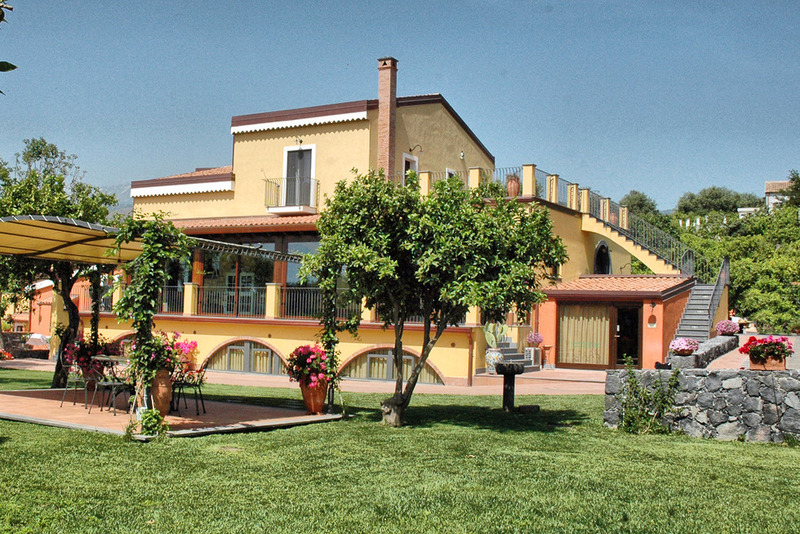 Immersed in an ancient, organically farmed citrus grove, Feudogrande is the perfect place to spend a relaxing holiday at any time of the year. 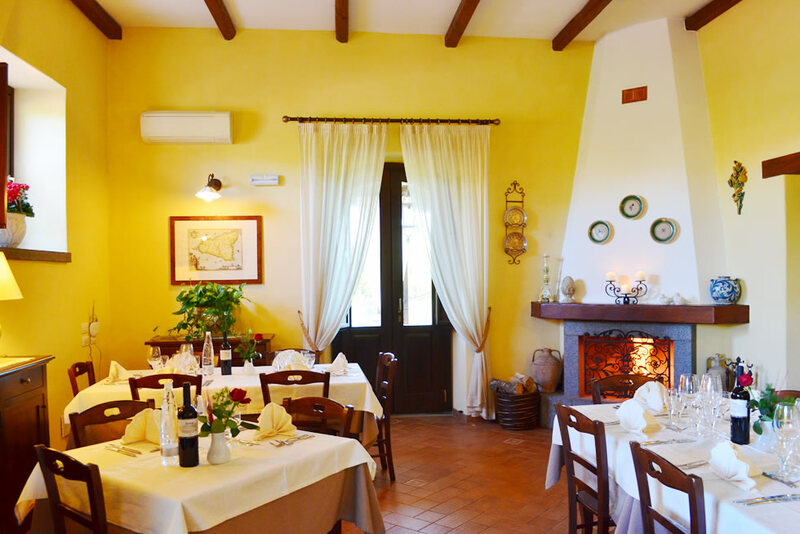 Guests can enjoy traditional Sicilian dishes prepared with love and great attention and only using seasonal produce in the dining room in the original farmhouse which dates back to the early 1900s. 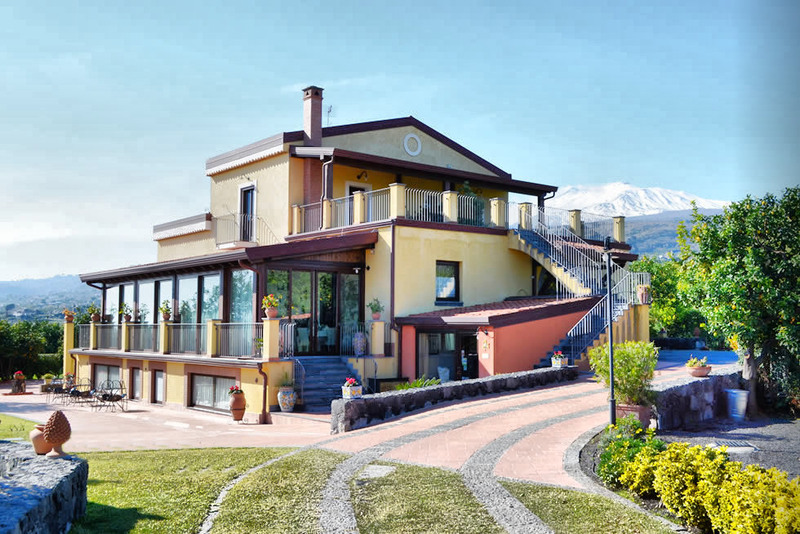 The farmhouse is located in the district of Fiumefreddo di Sicilia, a short distance from the Nature Reserve “Riserva Naturale Orientata di Fiumefreddo”, the beautiful beaches of Marina di Cottone and of Taormina and only a short drive from the ski station on Etna. The farmhouse restaurant is open on Saturday at lunch and dinner time, Sunday only at lunch for bookings. 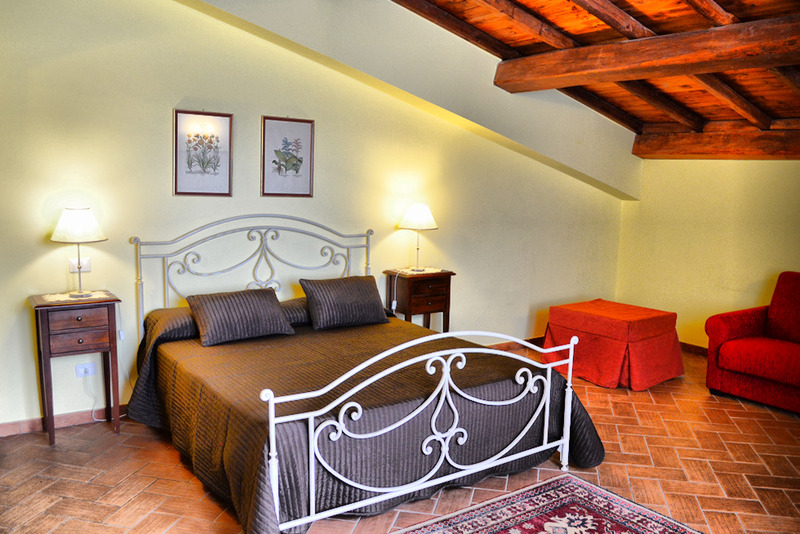 Our cooking is traditional Sicilian and we offer Wine tasting of Etna DOC wines. 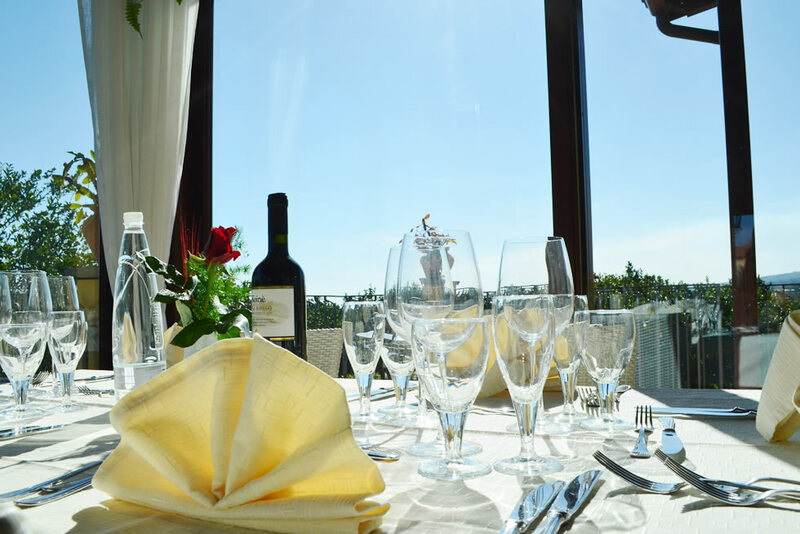 Both our dining room and garden are available for celebrations and work meetings.